If you are considering building a custom home on Delmarva you've come to the right place, Welcome to Henlopen Homes! 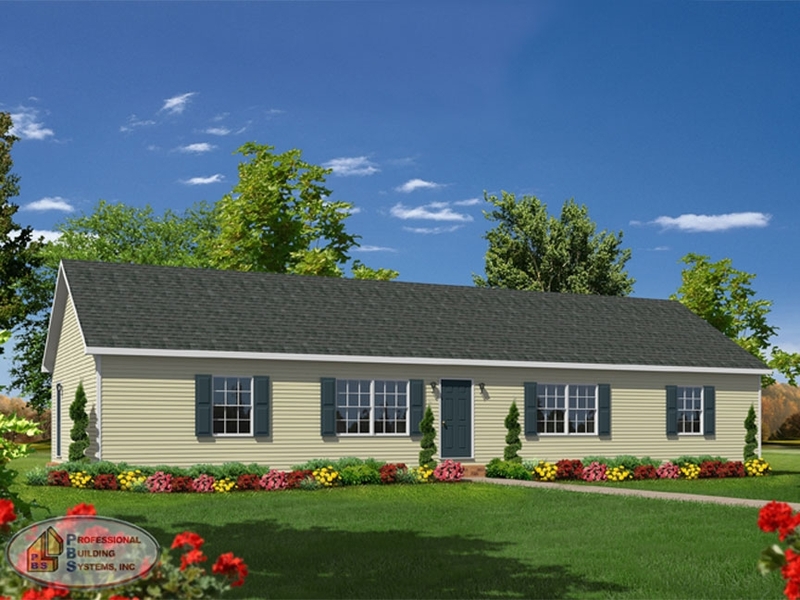 We customize high quality modular homes for a fraction of the cost of traditional stick-built homes. Bring us a floorplan to price or customize one of our floorplans to meet your needs. Modular construction has reached an impressive level of quality that, in many cases, exceeds the quality of site-built homes. Let us show you the many benefits of building a modular home in this area including shorter build times, more customization, more options and incredible quality for your dollar. You will find our team to be dependable, reliable and professional. We are committed to customer satisfaction and offering each customer a quality built home at an affordable price. Read about our construction process and review the information here before making a decision about building on Delmarva. We think you'll be glad you did! If at any time you have questions, contact us!